That sounds a little too optimistic. 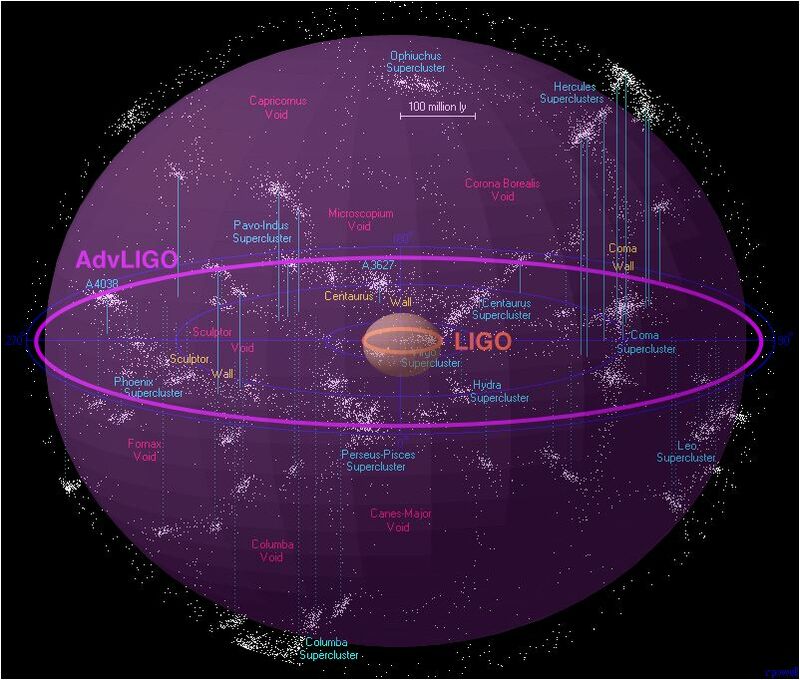 Will the upgrade to LIGO be really that good? Thanks. That quote, in comparison, seems a lot more responsible in its description. Next PostNext What is the Difference Between Asteroids and Comets?